Are you looking for a place to get away this spring or summer? 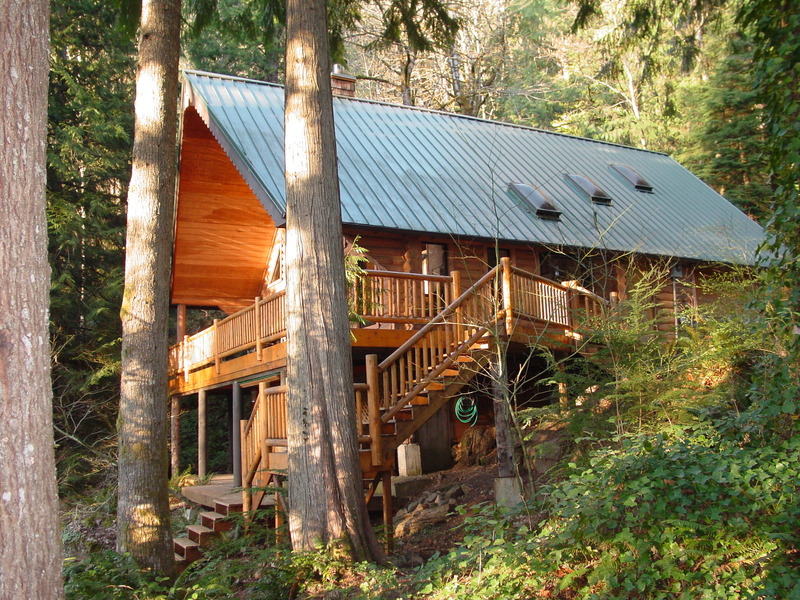 Come and relax at our custom log home on Mt. Hood. Ski, hike, bike, golf, play! Lounge by the pool or hike by the river. Relax in the hot tub. Enjoy all that the area has to offer. Secluded and private yet close to amenities. Step out on the deck, listen to the sound of the wind whispering through the pines, and water bubbling through Hackett Creek. Curl up next to the woodstove with a good book. 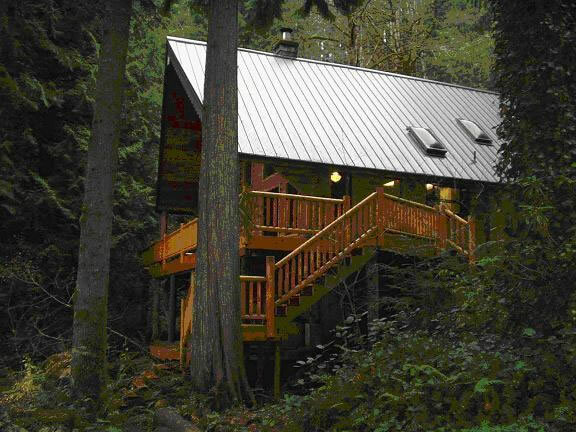 The chalet sleeps 12 people, and is equipped with all the amenities from home. It. is ideally suited for two families, extended family groups, or is a great romantic getaway for couples. Walk to the Sandy River, hike along its banks on community trails. Enjoy the outdoor swimming pool (opens Memorial Day weekend), tennis courts, basketball court, and playground.